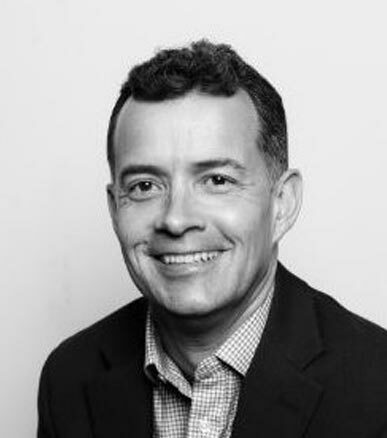 Steve Matthews is an Industry Advisor with Silverwood Partners in the technology sector with expertise in B2B Technology, Financial Services and SaaS. Mr. Matthews’ experience ranges from driving customer facing growth initiatives to operationally focused platform optimization for scalability and reliability. Previously Mr. Matthews was Chief Operating Officer at Omgeo, a market leader in the financial markets technology sector. In this positionMr. Matthews generated double-digit growth by entering new global markets and leading strategic acquisitions. Prior to taking on the COO role, Mr. Matthews led both the Business Development and Product functions at Omgeo. Prior to Omgeo Mr. Matthews was COO and CFO of a web-based IT recruitment start-up in the United Kingdom. Earlier he was with EBS (now ICAP), a leading FX trading platform, where he played a key role in driving revenue growth from $50MM to $300MM in 4 years. Mr. Matthews began his career with Price Waterhouse in London and Boston,where he focused on M&A, Advisory and Forensic Accounting services. Mr. Matthews has a BSc. from the University of Exeter and is a UK qualified Chartered Accountant.